It is a pleasure to extend a warm welcome to you as an employee of the East Whittier City School District. We are pleased that you have chosen to be on our team and share our goal of providing quality education for all students. The handbook﻿ was prepared specifically for you, so that you might know how East Whittier City School District is organized, the benefits to which you are entitled and your responsibilities as an employee. It is our hope that the handbook﻿ is a helpful source of information that will serve to make your employment satisfying and rewarding. This handbook is designed to be a resource guide for all employees. Please use it in conjunction with Board Policies, the Collective Bargaining Agreements of the East Whittier Education Association (EWEA) or the California School Employees Association Chapter #87 (CSEA), and with additional information supplied by your supervisor. This handbook﻿ fulfills the District's legal obligation to inform you annually of several policies, procedures, and unit member responsibilities. 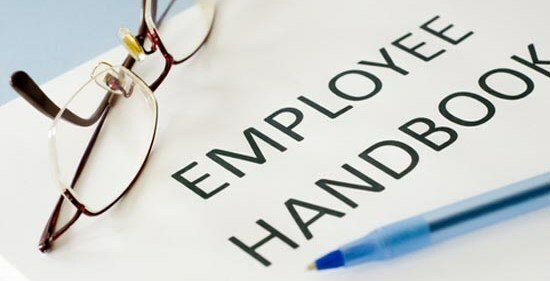 If handbook statements are found to be in conflict with existing or future state or federal laws, Board Policies of the East Whittier City School District, or with the respective negotiated agreements, such laws, policies, and agreements will supersede any statements made in this employee handbook﻿. This employee handbook is a working document and will be updated annually.